"First, we can become informed. Be aware of issues in your community that could have an impact on religious liberty. "Second, in your individual capacity, join with others who share our commitment to religious freedom. Work side by side to protect religious freedom. "Third, live your life to be a good example of what you believe—in word and deed. How we live our religion is far more important than what we may say about our religion. "My beloved brothers and sisters, don't walk! Run! Run to receive the blessings of agency by following the Holy Ghost and exercising the freedoms God has given us to do His will." I always appreciate messages from leaders that include specific assignments or charges. Elder Hales provided such a message in the most recent conference. 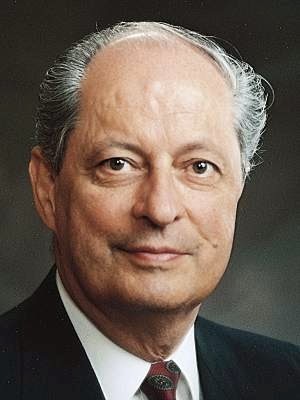 He first discussed the concept of religious freedom, suggesting "four cornerstones of religious freedom that we as Latter-day Saints must rely upon and protect." They include the freedom to believe, to share belief with others, to worship in religious organizations, and to live the tenets of our faith. Labels: freedom, Hales Robert D.